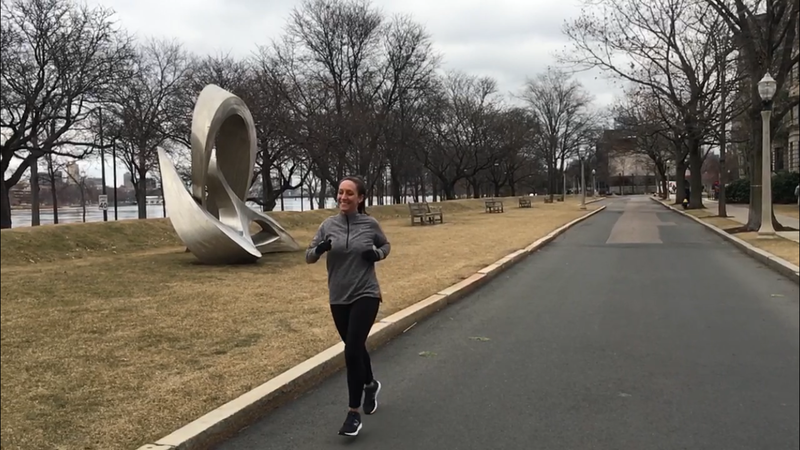 We are so thrilled to have Amanda Scott on GSEMA’s 2019 Boston Marathon team. Amanda is a student at Boston University; she’s in the fifth year of a six-year physical therapy program. During her undergraduate years she joined the Kappa Delta sorority, which works closely with local Girl Scout troops. The girls sold cookies, went on campus tours, and put on recyclable fashion shows together. Last year, Amanda ran the Newport Half Marathon with her sister, and is excited to take on her first full marathon. We can’t wait to cheer on Amanda as she runs for Team Girl Scouts! Join us in supporting Amanda as she takes on the Boston Marathon and raises money for girls who would not otherwise have access to Girl Scouts, the premier leadership development organization for girls. ← Eight Great Reasons to Become a Daisy!